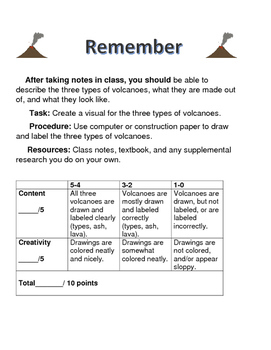 If you are tired of the "make a volcano out of clay" experiment, then this is for you and your students! 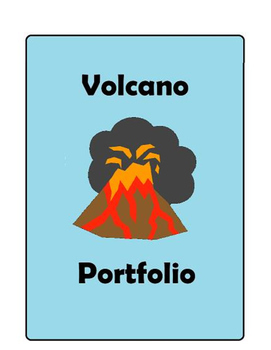 Based on Bloom's Taxonomy, this portfolio can be used as a culminating assessment or as a cumulative project. 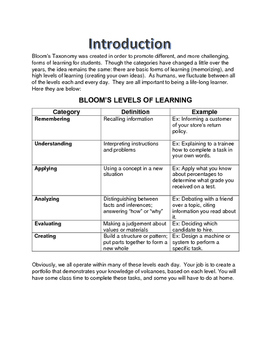 Rubrics, graphic organizers, and student-friendly introductions are included. 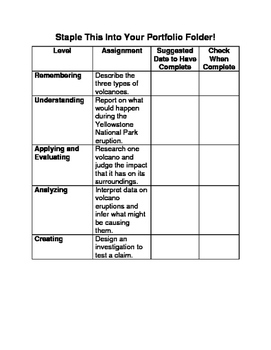 The only supplementary material required is a video on Yellowstone's volcano. I recommend National Geographic's "Secret Yellowstone," which you can buy on Amazon. However, there are plenty of other videos that you can find for free, online. I hope that you and your students have as much fun with this project as we have!